Sign up and pre-qualify before making any offer. Having a positive background check will rank you higher when Property Managers make their decision. Make multiple offers on different properties. 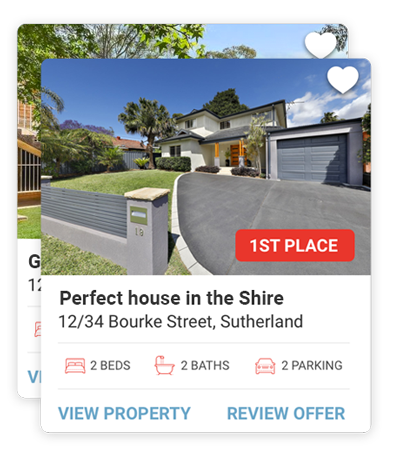 You can make offers on different properties simultaneously, and in case you change your mind, just withdraw your application. After moving in, you can easily pay your rent online and keep in touch with the Property Manager in case you have questions or need help with maintenance.